Those who are familiar with motor vehicle injuries have probably heard of whiplash. It usually occurs as a result of sudden braking at high speeds which, in turn, causes the neck to abruptly flex back and forth. In whiplash, the sudden forward and backward movements are strong enough to cause severe neck injury. 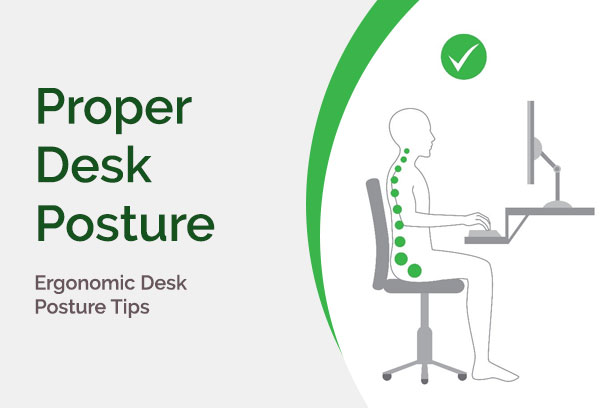 In worst cases, the neck can break and cause instant death. 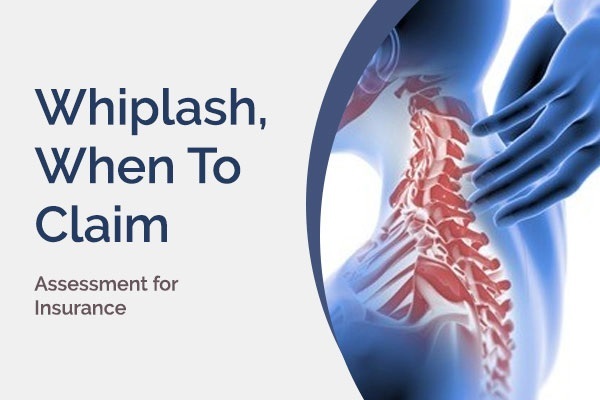 Because whiplash is the immediate effect caused by vehicular accidents, the victim has almost automatically a right to claim for insurance and possible damages against those who caused the accident and injury. While this is very much understandable, there are also cases of insurance claims from bogus whiplash injuries. Piriformis syndrome is a common injury that usually affects runners. It is often described as a pain from the hip shooting down to the back of the leg and radiating up to the hamstring. 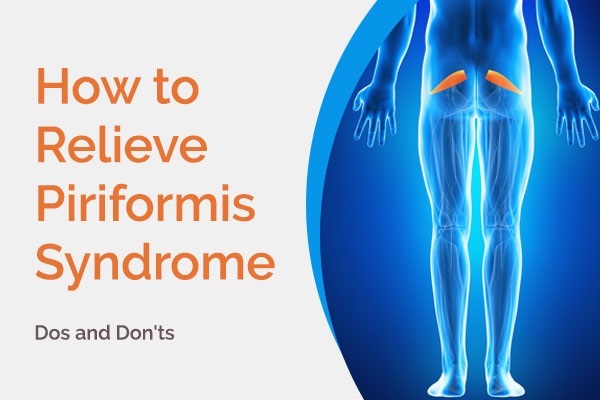 Not only does piriformis syndrome affect training and performance for a running event, it also affects daily activities like walking and sitting. Left untreated, pain from piriformis syndrome will worsen to a point where it becomes too difficult to even walk. To help you recover, we have a few tips you can do. 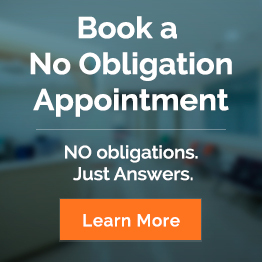 A tear of the anterior cruciate ligament (ACL) is one of the most common injuries to the knee. A quick movement or sharp turn when running or jumping is the usual culprit of an ACL injury. Those who play basketball, volleyball, tennis, football, soccer, and similar sports are more likely to injure their ACL as a result of their rapid, twisting knee movements. 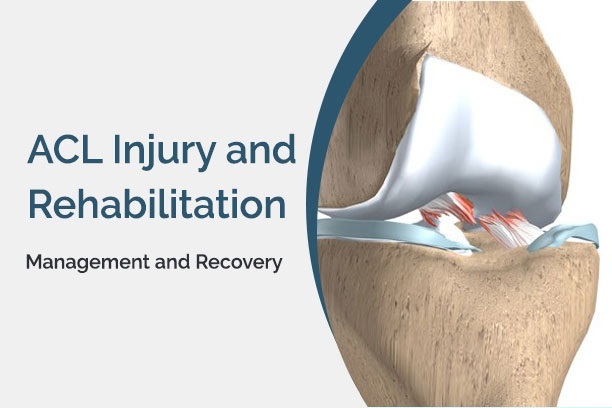 A badly torn ACL has been known to put an early end to a promising career for many athletes. Scoliosis is characterized by the sideway curvature of the spine, leading to an ‘S’ or ‘C’ curve. Most scoliosis cases are idiopathic or of unknown origin. 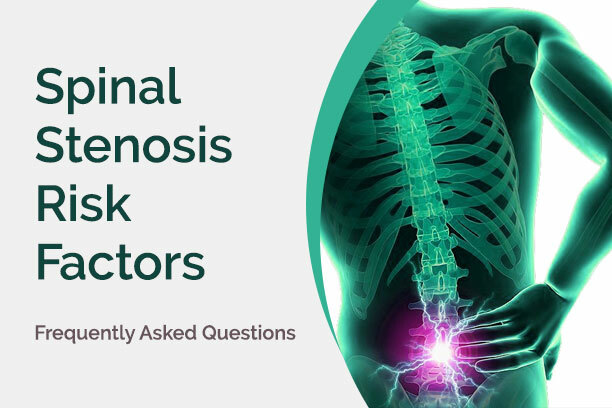 However, congenital defects that affect normal spine development, infection of or injury to the spine, as well as neuromuscular conditions can lead to scoliosis. While most cases are mild and do not progress to require invasive treatment, people with scoliosis can sometimes suffer from back pain. Scoliosis treatment without surgery can be done through physiotherapy exercises.